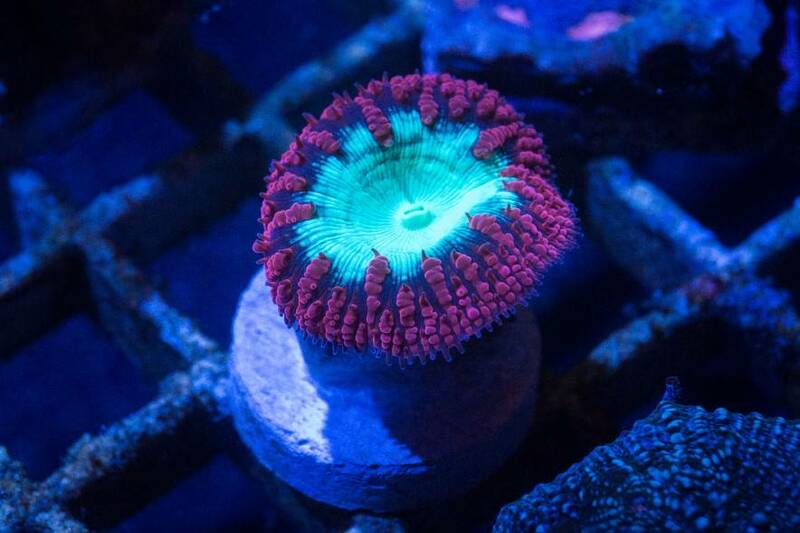 Discussion in 'LPS Corals' started by mikejrice, Nov 11, 2018. The blue and green contrasting pattern on these blastos really makes them pop. One of the nicest specimens I've seen so far!